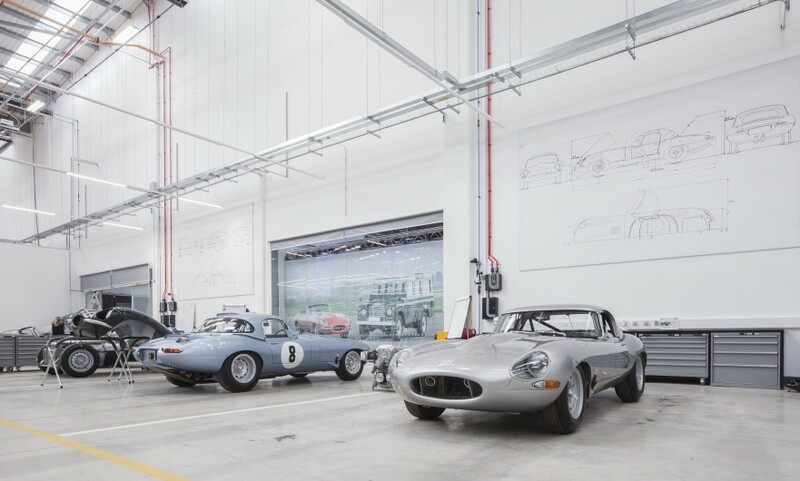 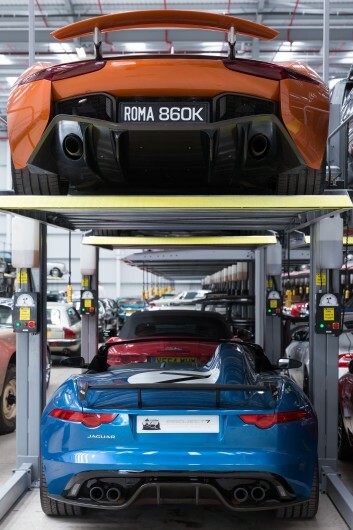 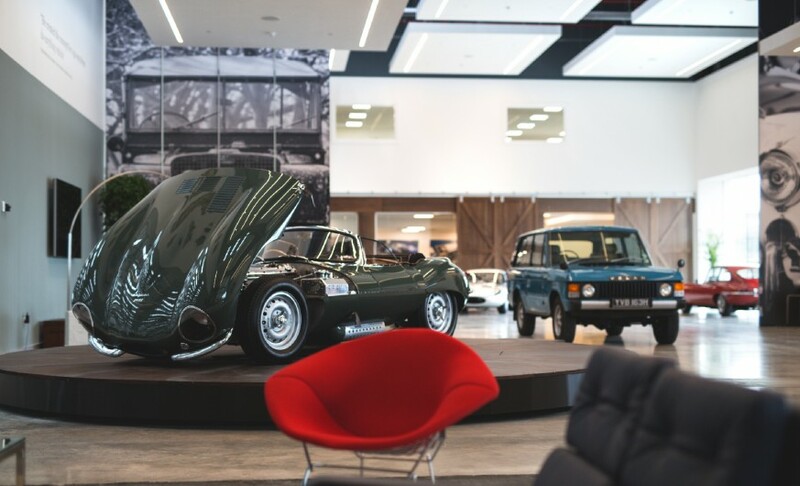 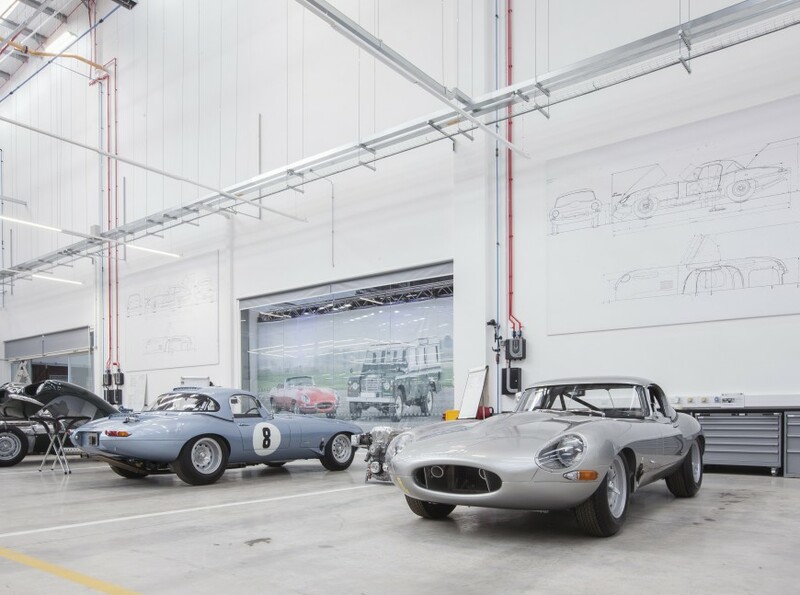 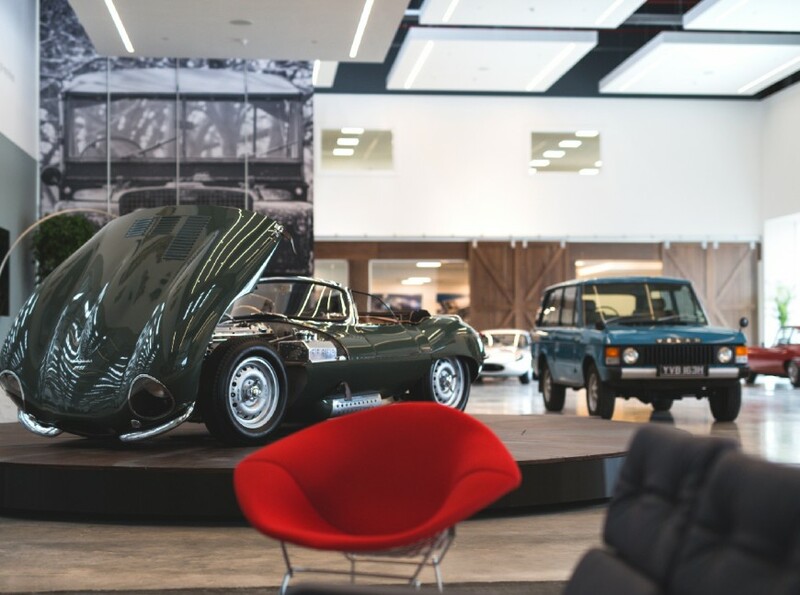 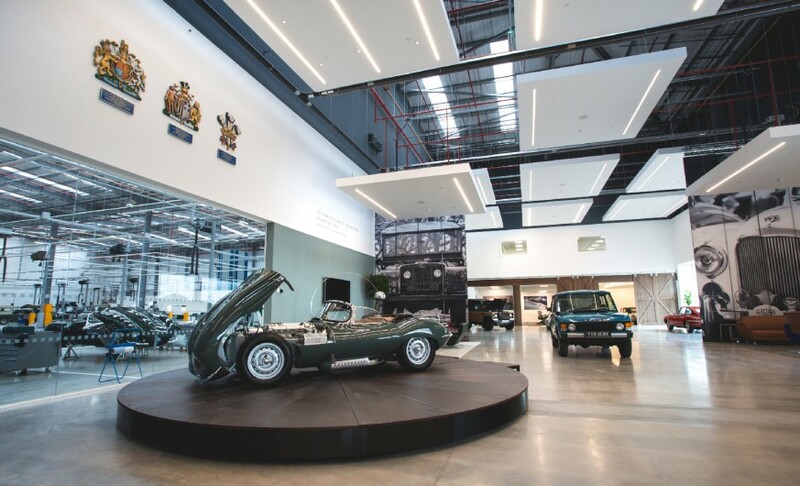 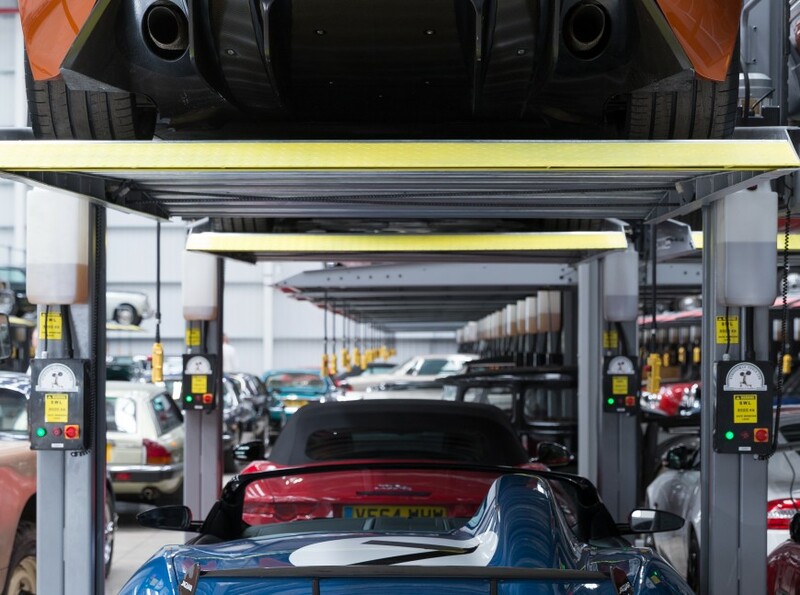 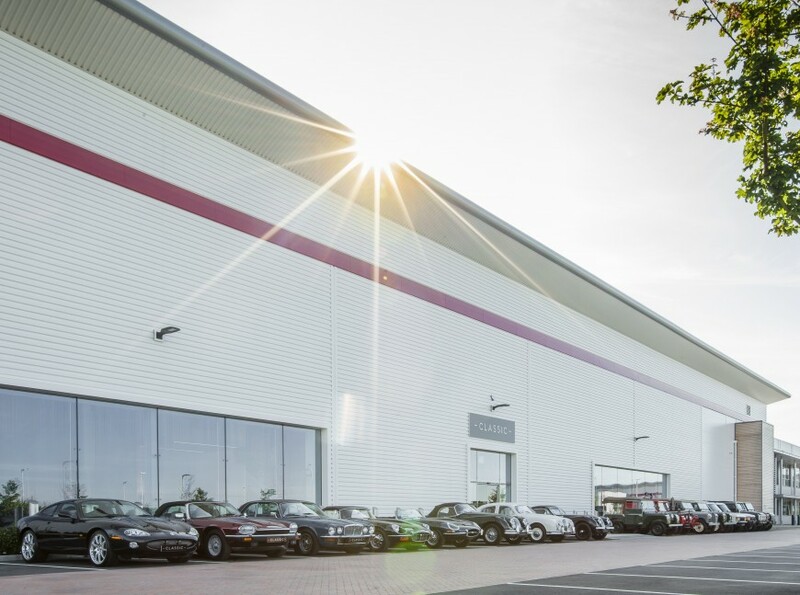 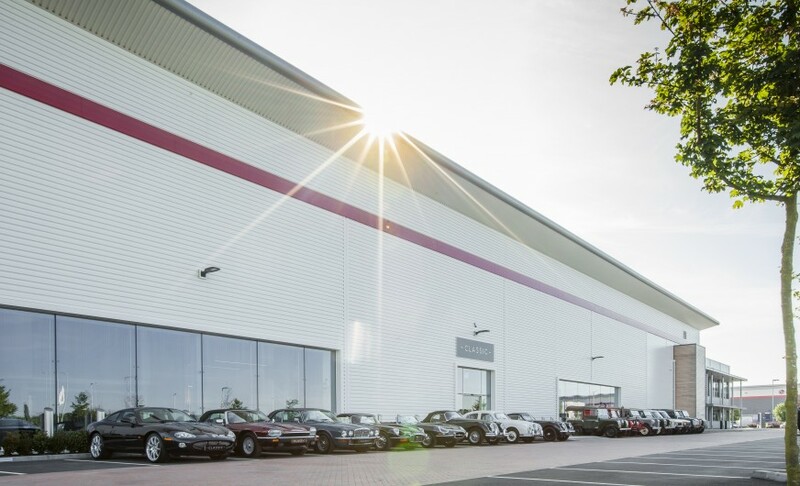 Weedon Architects were appointed by Jaguar Land Rover to design, from concept to delivery, a state-of-the-art facility comprising display areas, workshops, strip-down areas and a dedicated engine shop together with storage for 480 vehicles from the Jaguar Land Rover Classic Collection. 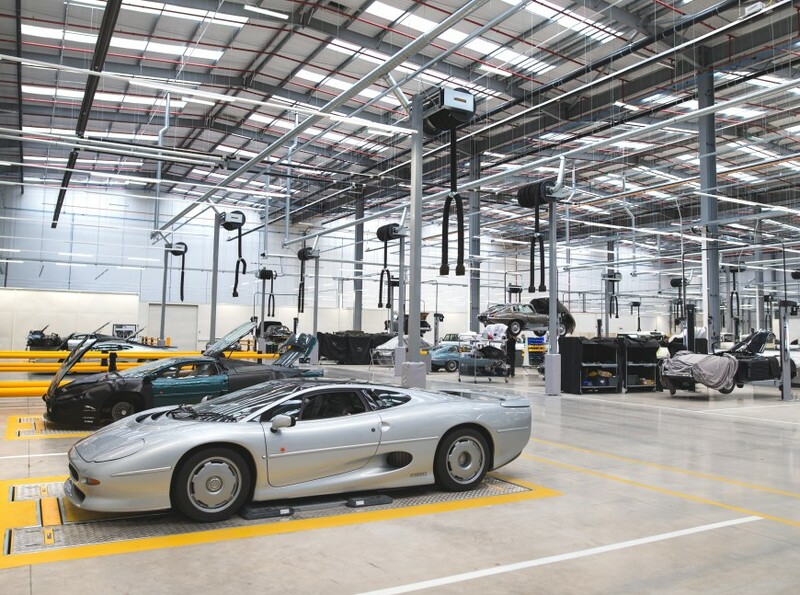 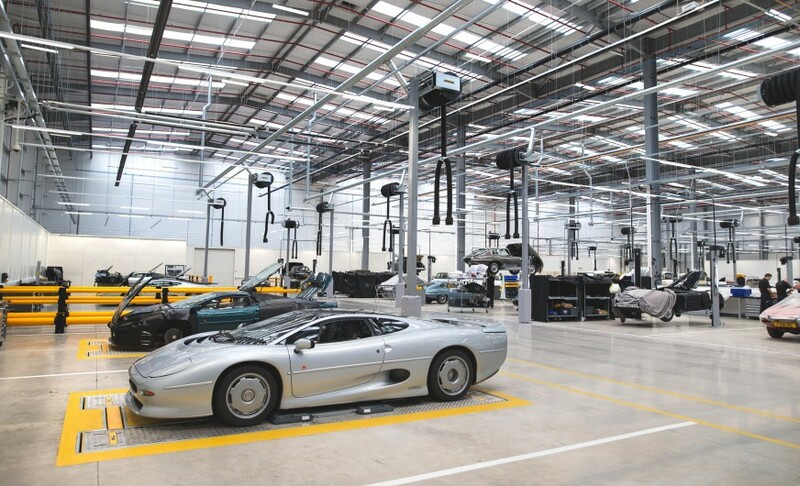 At 14,000m² Jaguar Land Rover Classic Works is the largest facility of its type in the world. 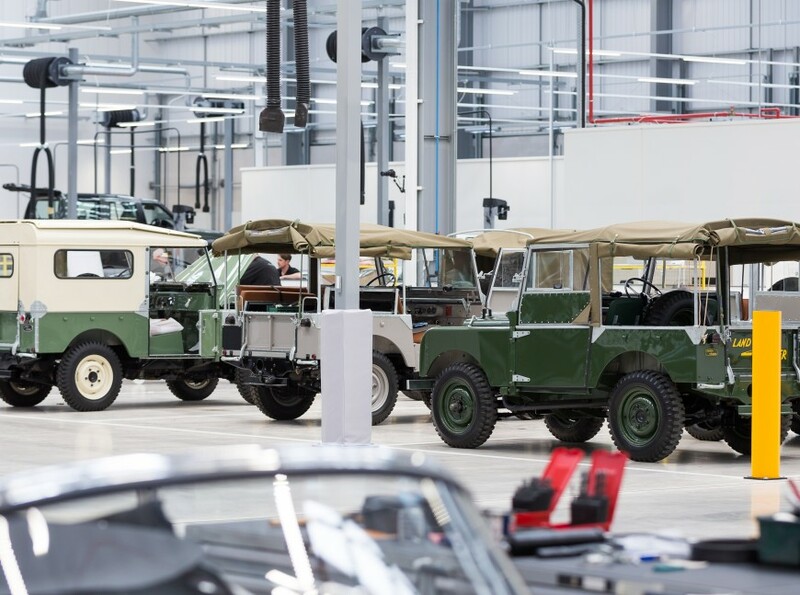 Classic Works is hugely important to Jaguar Land Rover. 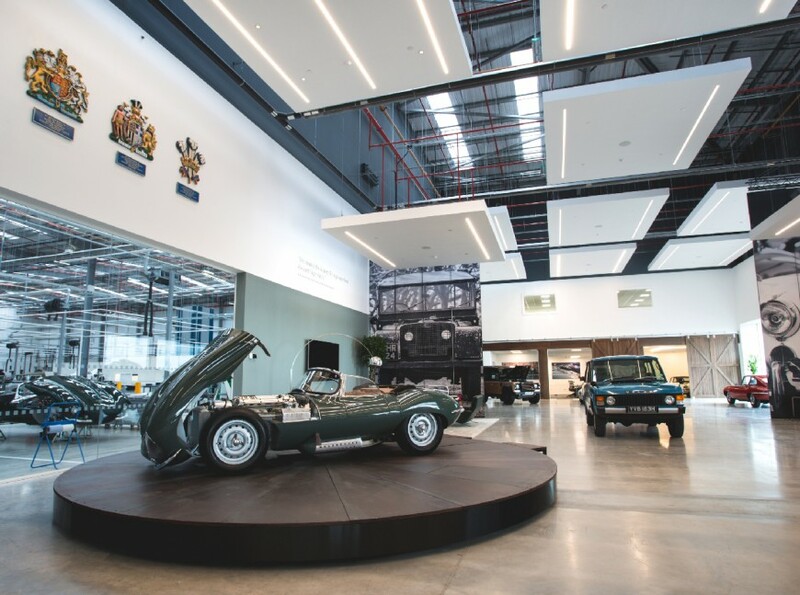 It’s much more than a building – it’s the heart, and soul, of Jaguar Land Rover Classic for our clients worldwide. 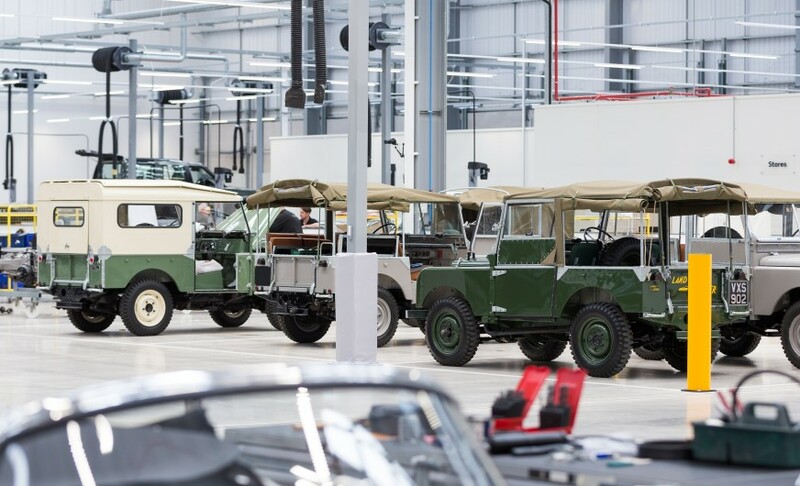 Being able to support owners and enthusiasts of our two great brands with a full suite of services for classic vehicles is a fantastic opportunity.